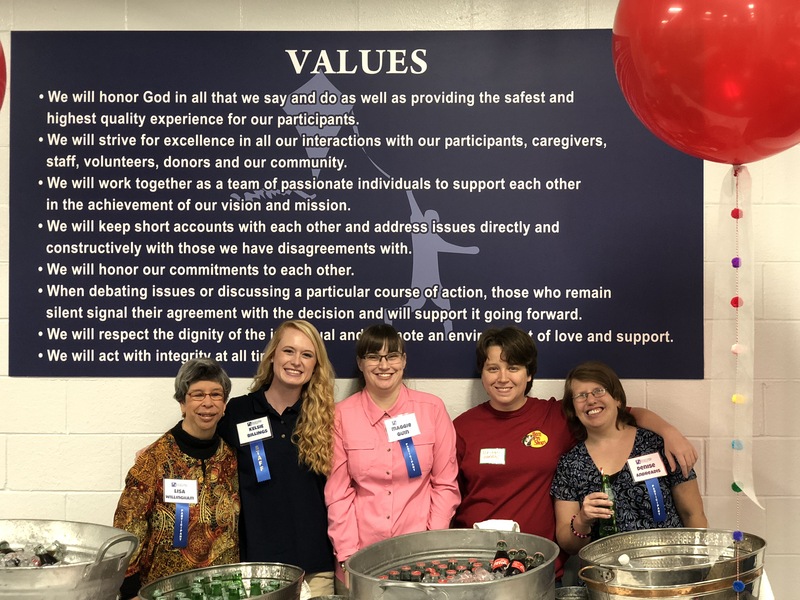 The Exceptional Foundation of East Alabama offers respite to caregivers, and provides a caring, safe place for loved ones to go during the day. 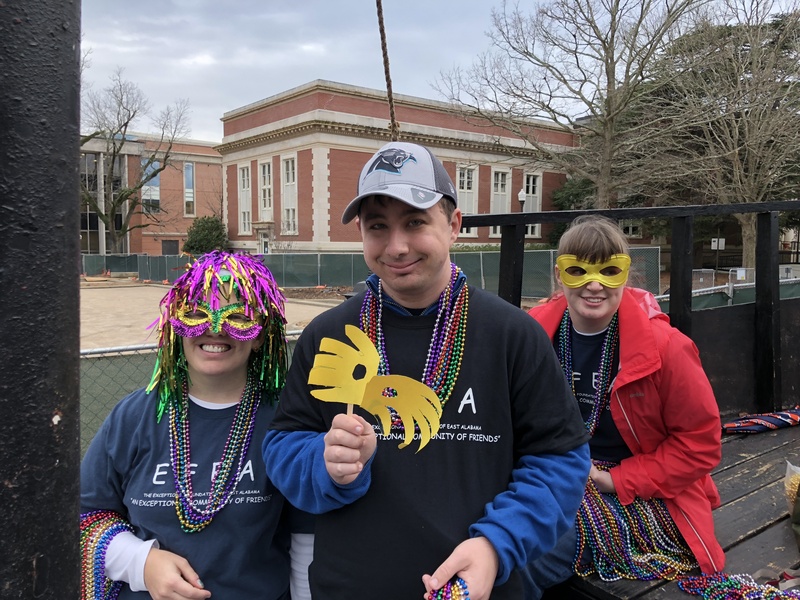 The Exceptional Foundation of East Alabama is a nonprofit organization established to serve individuals with intellectual and developmental disabilities and provide opportunities for those participants to thrive and be engaged in social and recreational activities. The Exceptional Foundation of East Alabama offers respite to caregivers, and provides a caring, safe place for loved ones to go during the day. Our program alleviates hardships, as caregivers are able to work with peace of mind knowing that their loved ones are cared for during the day. 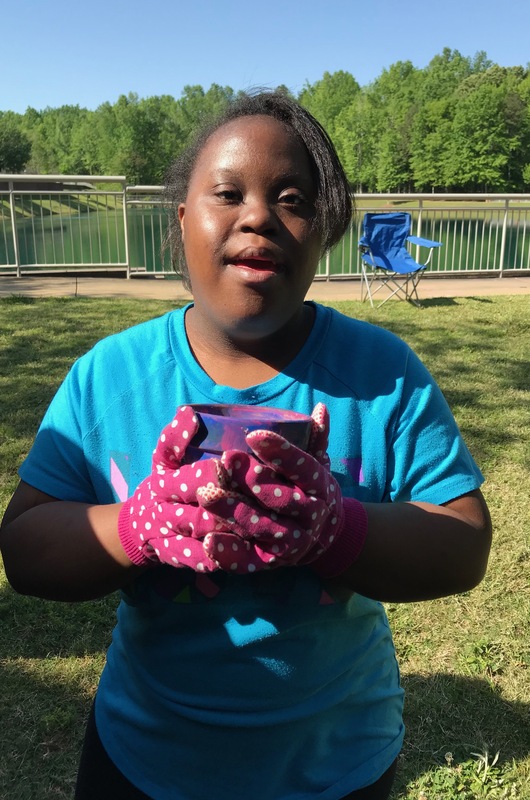 The Exceptional Foundation of East Alabama serves individuals with intellectual and developmental disabilities residing in Lee, Chambers, Tallapoosa, Elmore, Montgomery, Macon, Bullock and Russell Counties in Alabama and Muscogee, Harris, and Troup Counties in Georgia. by spending time to get to know how our participants think, behave, and express their feelings. by differentiating instruction to create a thriving environment. 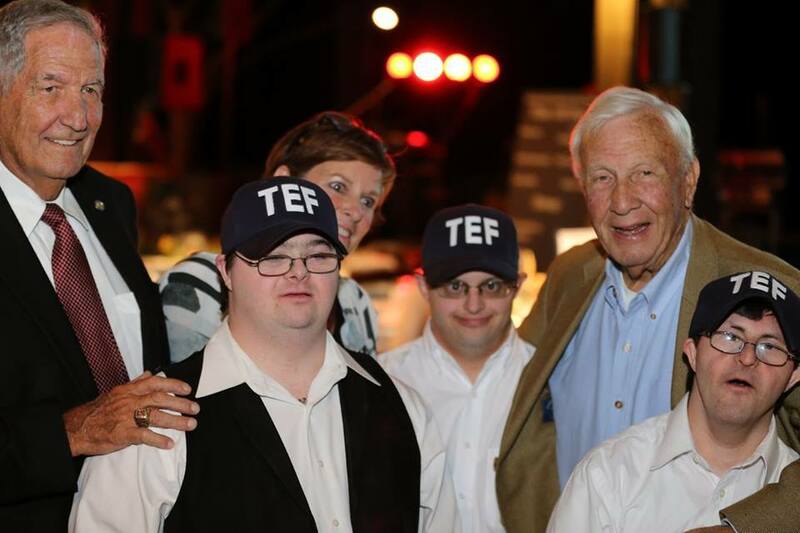 through the use of individualized tools, resources, and activities. by teaching values, beliefs, and positive attitudes in addition to life skills. by having high learning expectations paired with social and emotional support. by building their tolerance of other’s differences and confidence with their own skills. by respecting parents’ and/or guardians’ roles in the process. 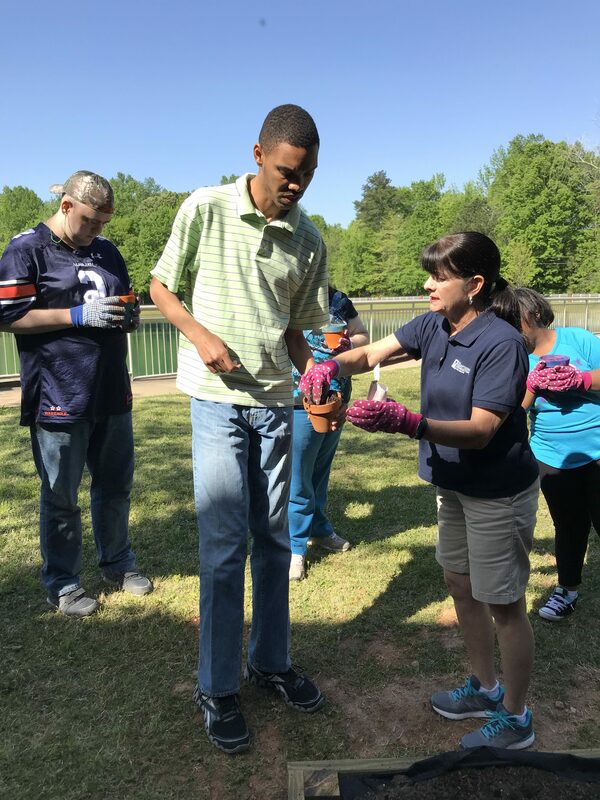 The Exceptional Foundation of East Alabama provides a program for individuals with intellectual and developmental disabilities. 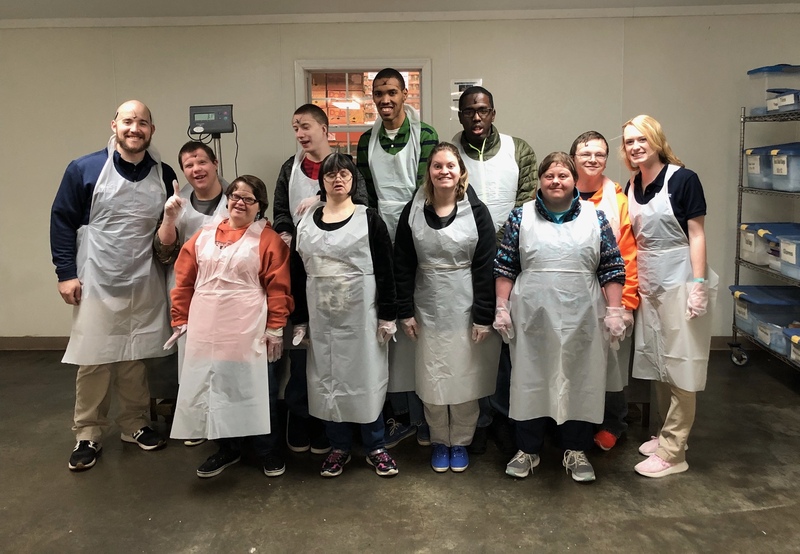 These individuals meet regularly to experience a broad range of social, recreational and educational activities designed to promote healthy living, support social relationships, explore the arts, improve functional skills and foster community involvement. 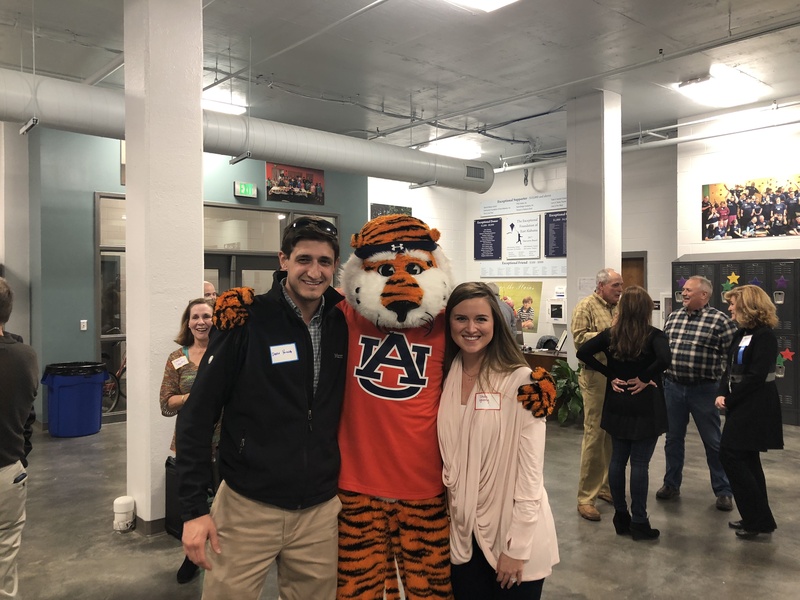 The Exceptional Foundation of East Alabama was founded through the efforts of four Auburn women in 2012. Read their story here. 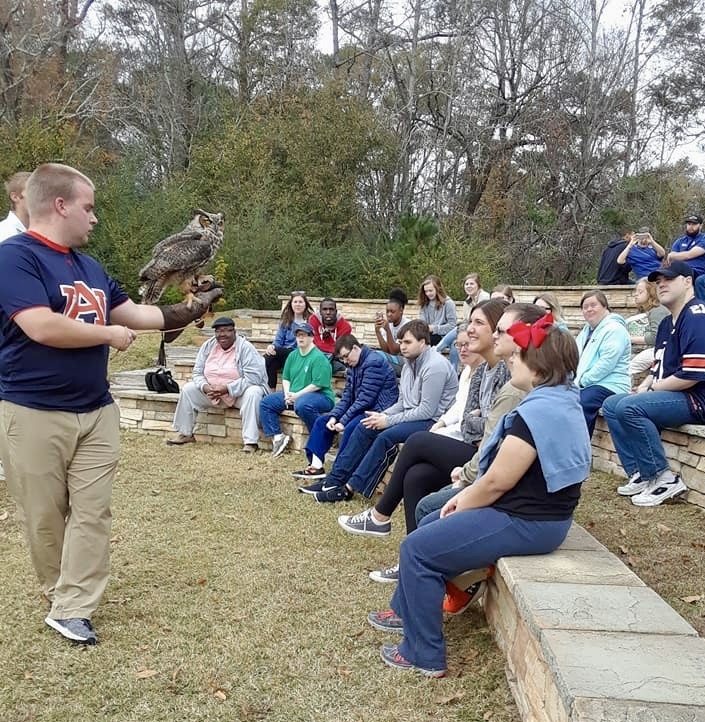 Learn about the various programs and services offered by The Exceptional Foundation of East Alabama. Read more here.